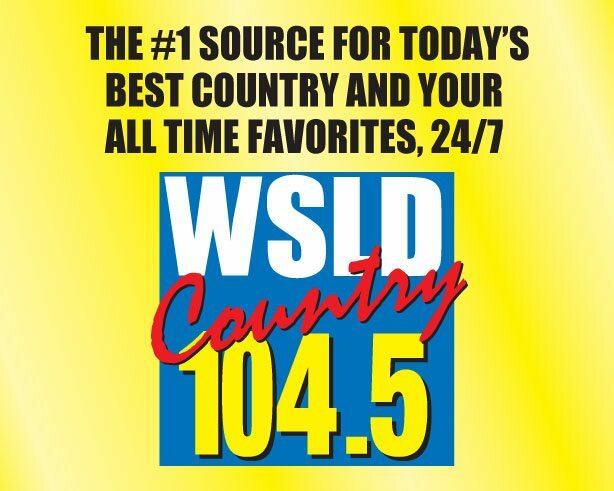 104.5 WSLD Your Home in the Country went on the air in 1993. We play today’s hit country and your all time favorites 24 hours a day 7 days a week. We also feature local news and sports at the top and bottom of the hour during morning drive, and news and sports updates at noon, 4pm and 5pm. Tune in for severe weather updates, school closings and all the community events in the area. Serving Walworth Rock and Jefferson Counties, you will see us at the Jefferson County Fair and other exciting events throughout the year. From 8pm-10pm on Sunday nights tune in for the Jim Ed Brown show playing classic country. 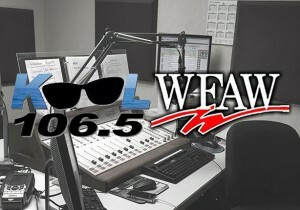 Jefferson County’s News and Talk… 940 WFAW. Streaming worldwide on our website. We’re also on Twitter!